Why are Captive Insurance Agents Suffering? Is the Ocean Ruining Your Car? 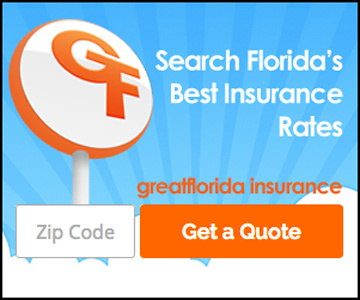 GreatFlorida Insurance is an awesome company to work with and highly recommended. Copyright © 2017 GreatFlorida Insurance Holding Corp., All Rights Reserved.